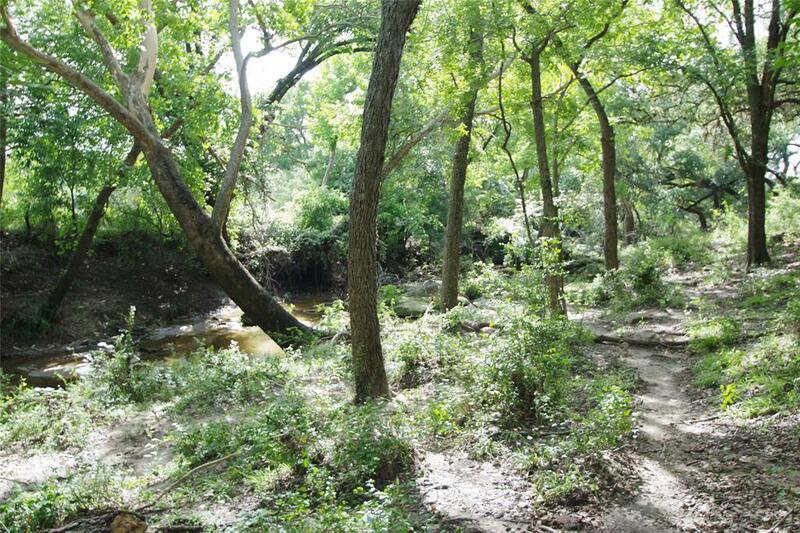 This little bit of Heaven is located only 5 minutes from charming and historic Shiner. 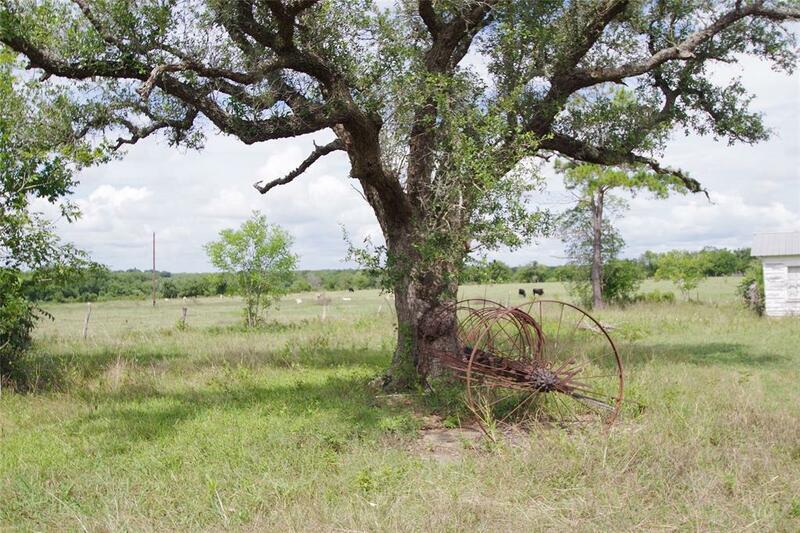 This beautiful 66+ acres has it all and boasts a quaint farmhouse, live creek and rolling hills. 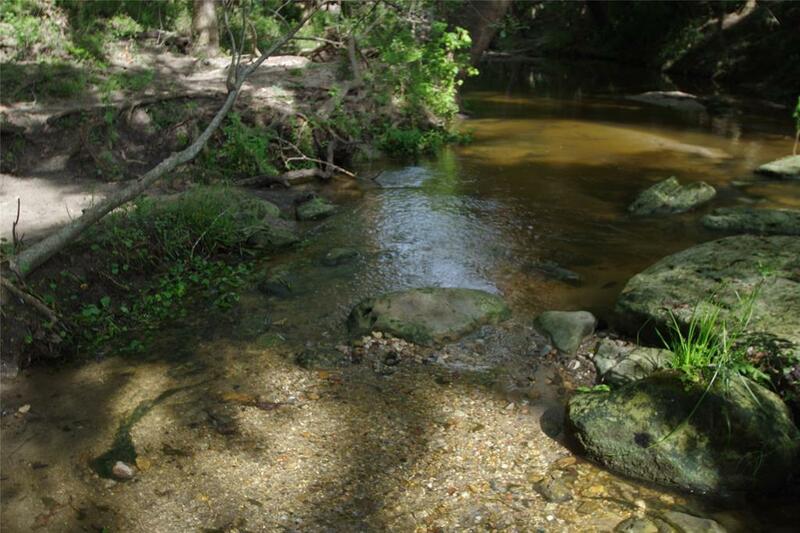 Rocky Creek runs along the southern boundary and features rock formations, sand bars and gorgeous trees along the bank. The land is fenced, AG exempt and presently used for recreational and cattle use. 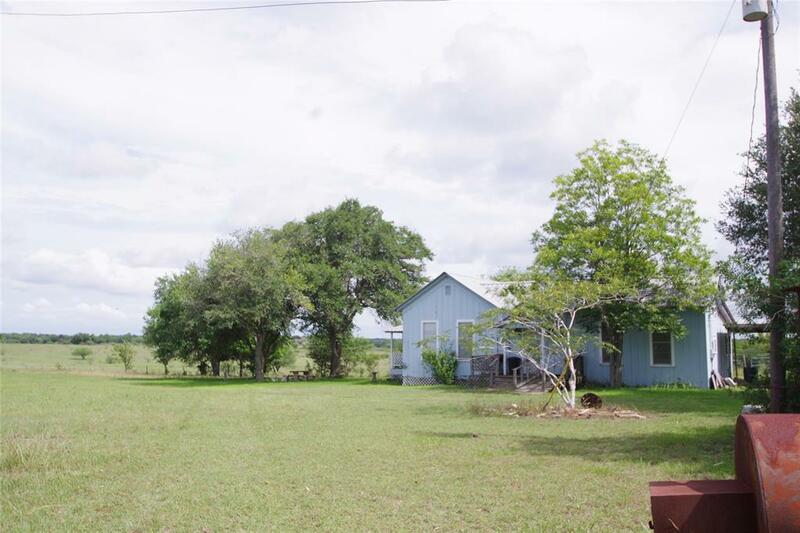 A 2 bedroom 1 bath farmhouse is livable yet rustic, open kitchen, board walls and antique claw tub in bathroom at to the charm, also has septic and water well, plus there a several outbuilding and an older barn. Listing courtesy of Heritage Tx Country Properties.